New England Temperature Solutions has issued a National Thermalert! 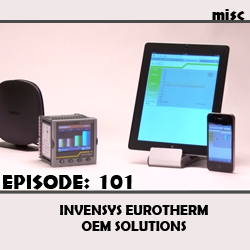 The Thermalert 4.0 series of integrated sensors provide accurate temperature measurement for a wide variety of process control applications. This is not a test! Head on over to our website (http://nets-inc.com/) to learn more. 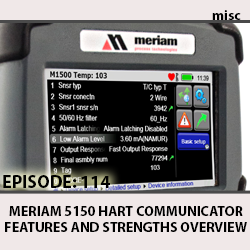 The Meriam 5150 HART Communicator is not only the most affordable unit on the market, unlike other products there are no annual subscription fees to keep it up to date. It reads device drivers in their raw format so that you will never have a problem connecting to new models in the future. 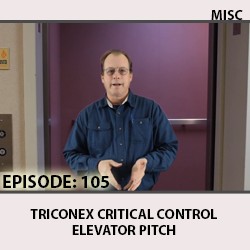 Paul Miller gives a quick overview of the Triconex Critical Control solutions. 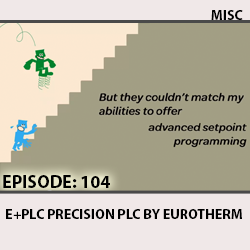 This video explains the Eurotherm journey with the new E+PLC. 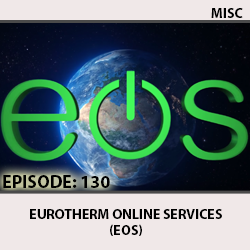 From analog control and logic control as islands of automation to joining forces through communication protocols and eventually ending up on an Integrated Platform (IEC61131-3) CODESYS. 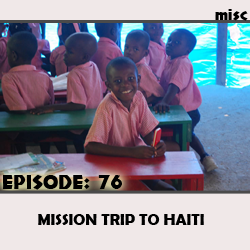 Dominick and Jay discuss their trip to Haiti and offer ways to get involved for anyone who is interested. 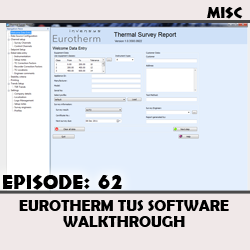 A detailed instructional video covering Eurotherm’s TUS software (Temperature Uniformity Survey). Generating these reports are very simple and with 3 simple steps, you can have a survey report completed in just a matter of minutes. 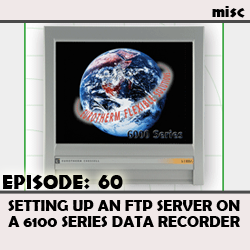 This brief instructional video covers how to setup an FTP Server on a computer as well as, set up the 6100 series data recorder to transfer to the FTP Server; both on demand or automatically. 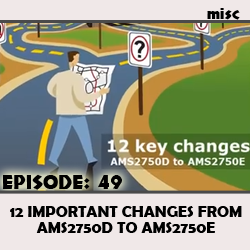 This brief AMS2750E video outlines 12 key differences between AMS2750E (released July 2012) and the previous version AMS2750D. These pyrometry standards are used in Aerospace Heat Treat and Nadcap regulations.